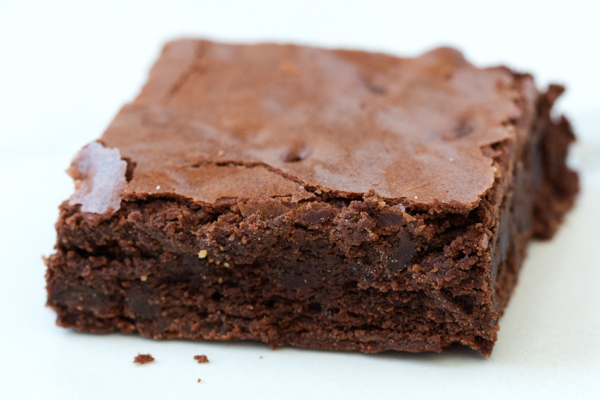 Rich chocolate fudge brownies, NO NUTS... great alone or with ice cream! 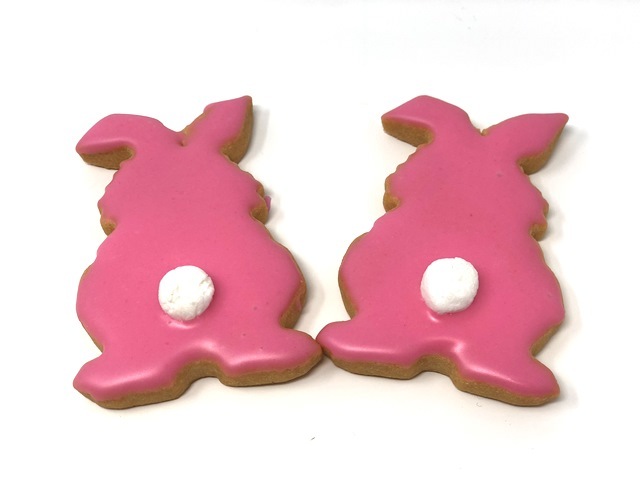 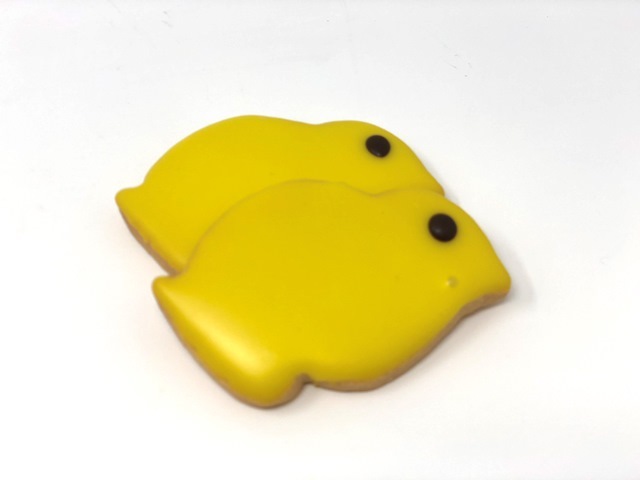 Available individually or cut in ½ and packaged for your convenience. 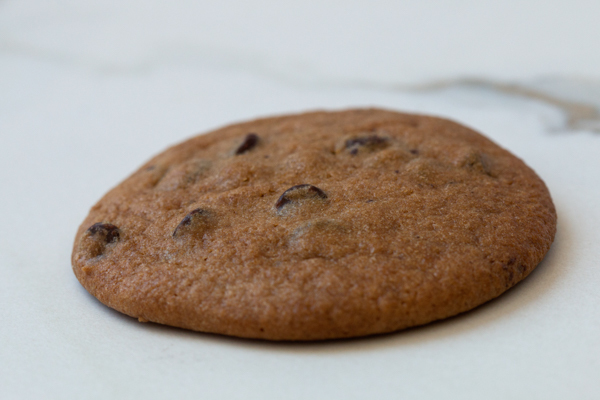 A sweet, soft chocolate chip cookie loaded with semi sweet chocolate chips. 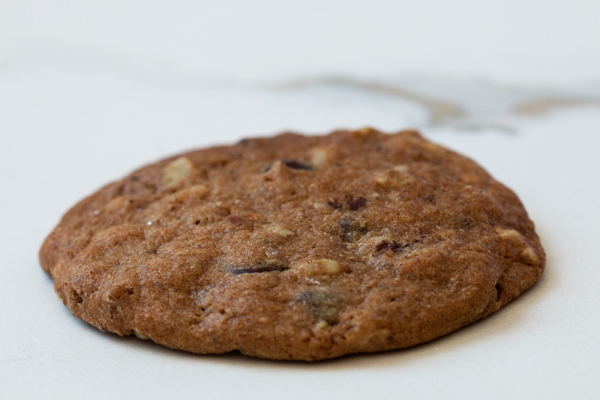 A sweet, soft chocolate chip cookie loaded with semi sweet chips and premium chopped walnuts. 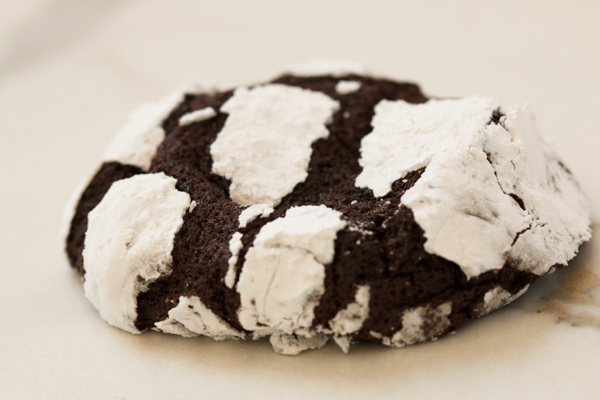 A light chocolate cookie sprinkled with powdered sugar. 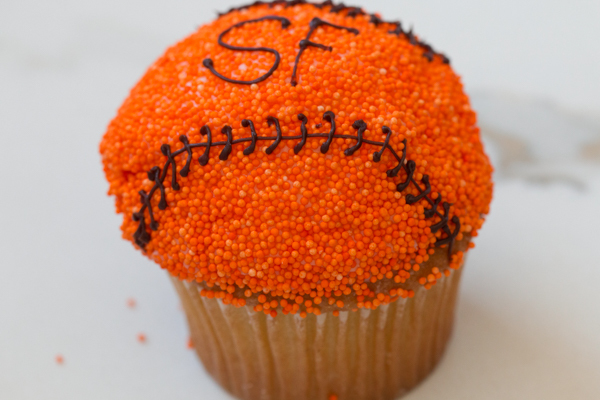 In addition to our regular cupcakes, we also offer a variety of gourmet flavors and seasonal decorated cupcakes. 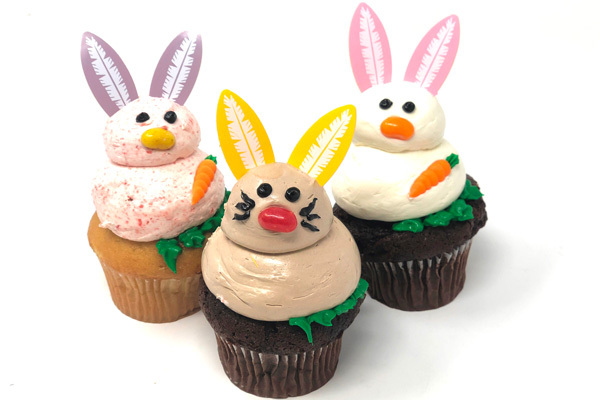 Flavors include: lemon, carrot, red velvet, black forest, mocha, strawberry rhubarb, fudge brownie, ganache filled, mocha, coffee buttercream, raspberry cream cheese and strawberry buttercream. Call for on hand assortment. 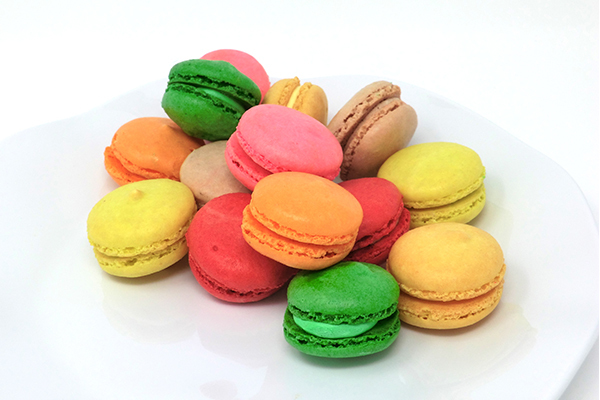 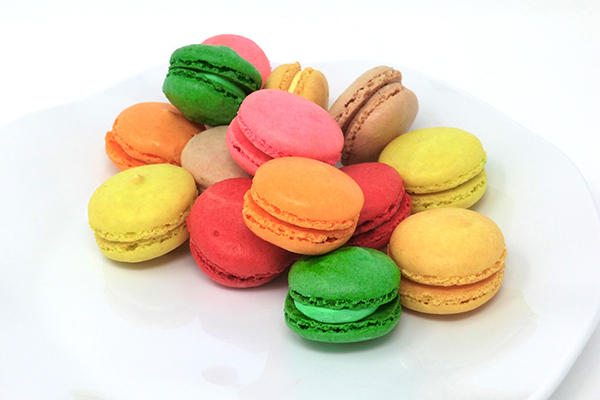 Colorful and light in texture, these French style macarons are made with real fruit purees, pure chocolate and filled with swiss buttercream. Current flavors are: Lemon, Mango, Passion Fruit, Milk Chocolate, Café, Cherry Chocolate, Pear, Pistachio, Cassis, & Strawberry. 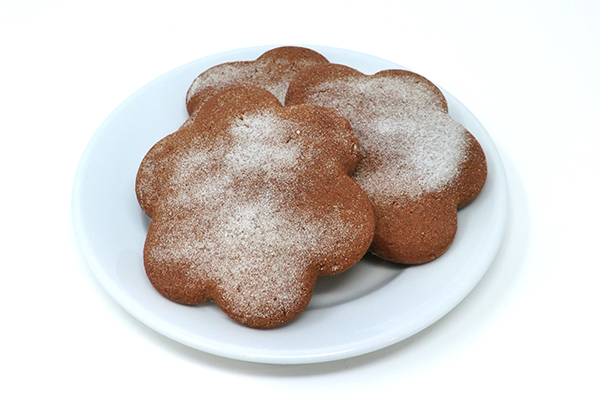 Soft, moist cookie made with butter and molasses, flavored with ginger, cloves and cinnamon. A sweet treat! 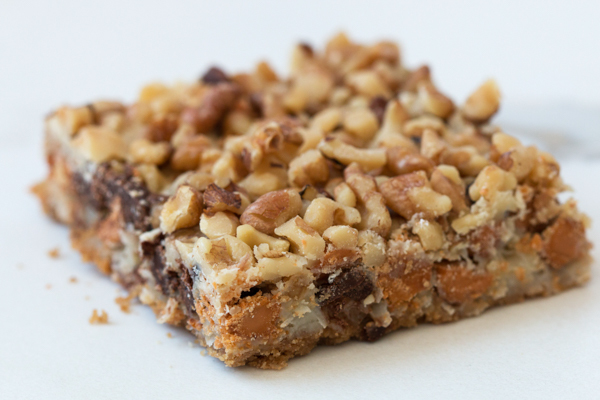 A medley of real semi sweet chocolate chips, butterscotch chips, fresh walnuts and coconut. 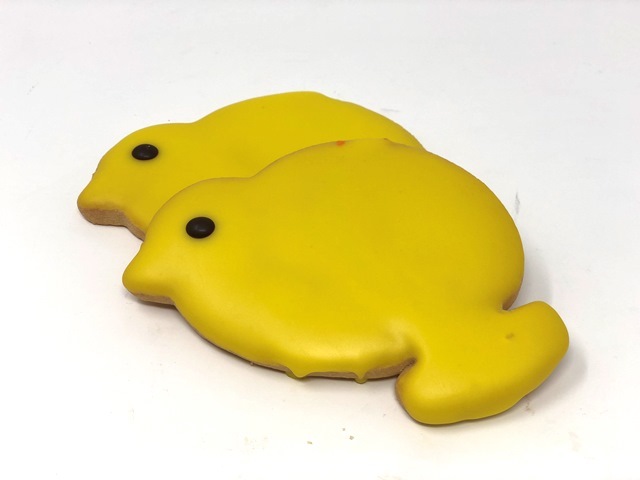 This bar is awesome! 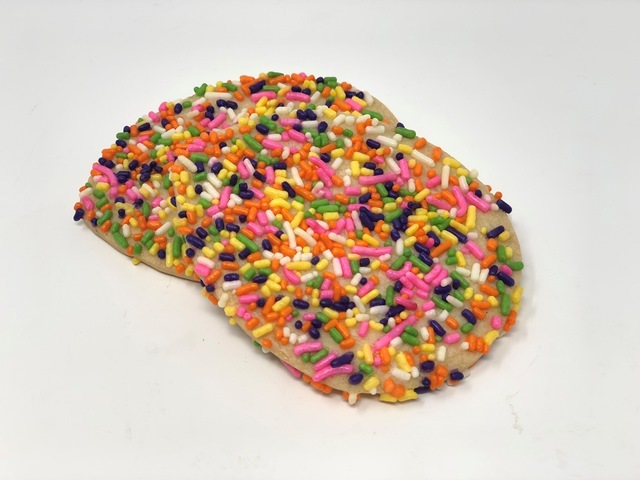 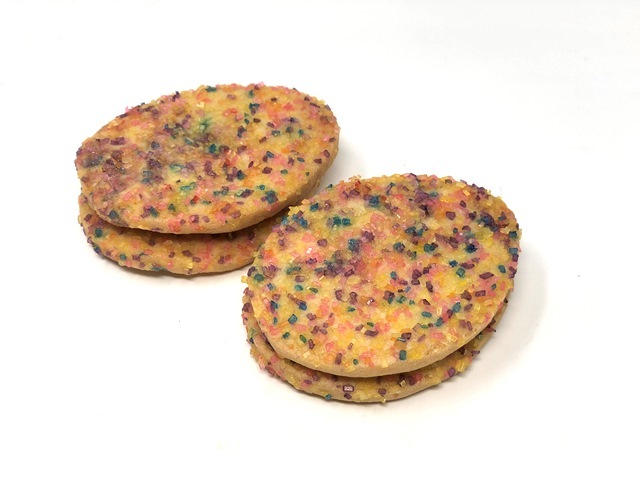 Party sized cookies made with real butter and chopped almonds. 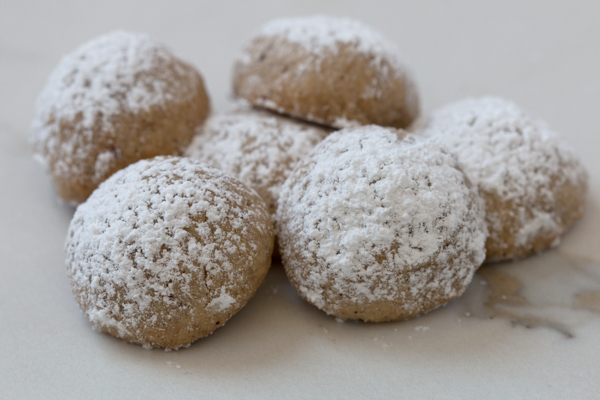 Rolled in powdered sugar. 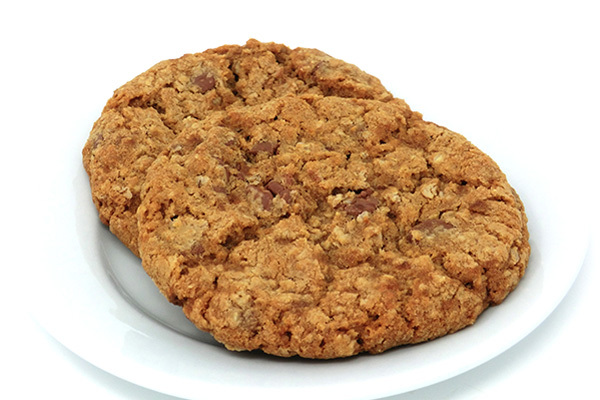 A chewy oatmeal cookie with the addition of milk chocolate chips. 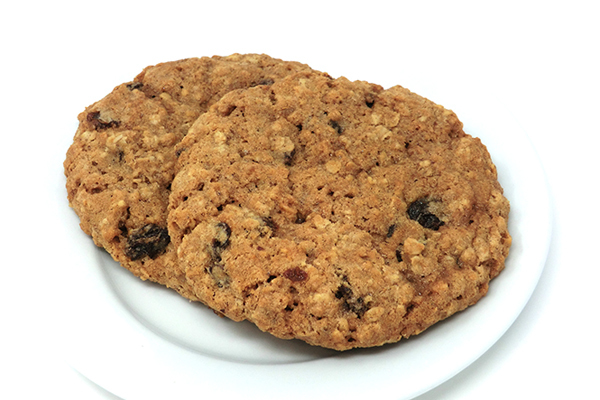 A chewy and sweet cookie filled with California raisins and oats. 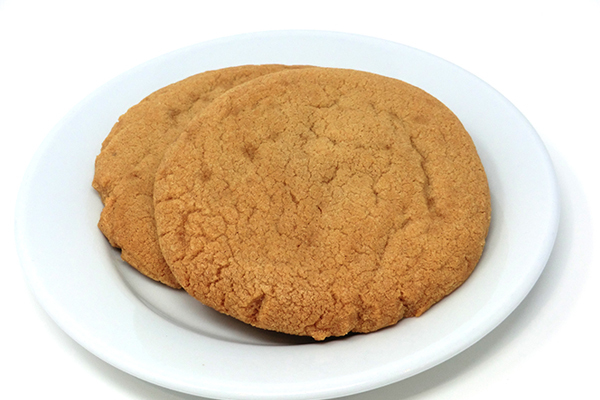 A rich chewy peanut butter cookie. 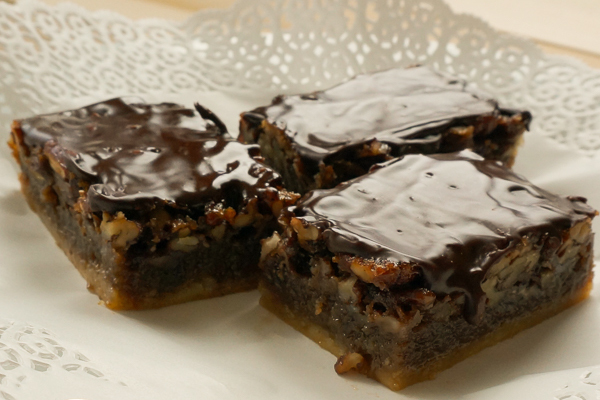 Our famous Pecan Pie filling layered on butter tart dough, and lightly covered with chocolate ganache. 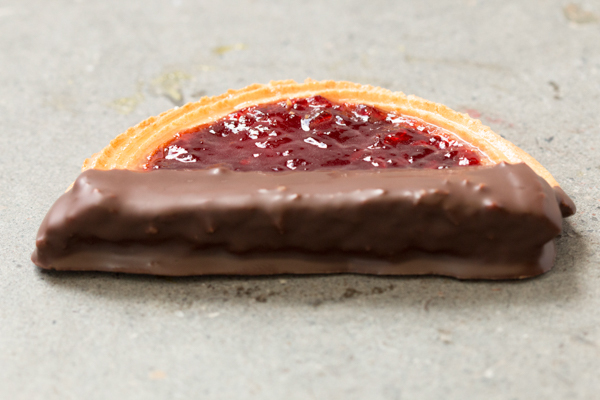 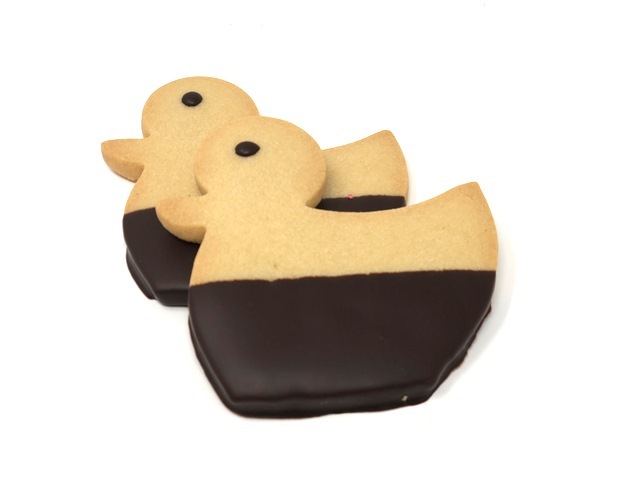 A butter shortbread bottom topped and outlined with an almond pasted and filled with raspberry jam and dipped in chocolate. 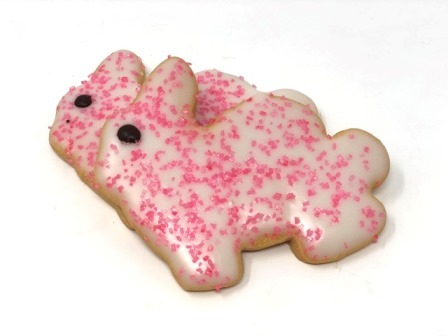 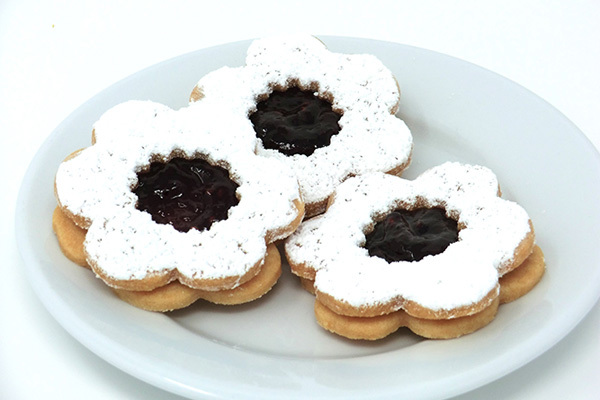 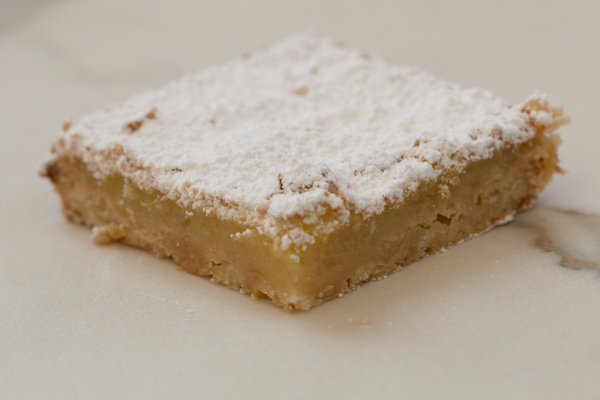 Our buttery shortbread cookie filled with raspberry or apricot and lightly dusted with powdered sugar. 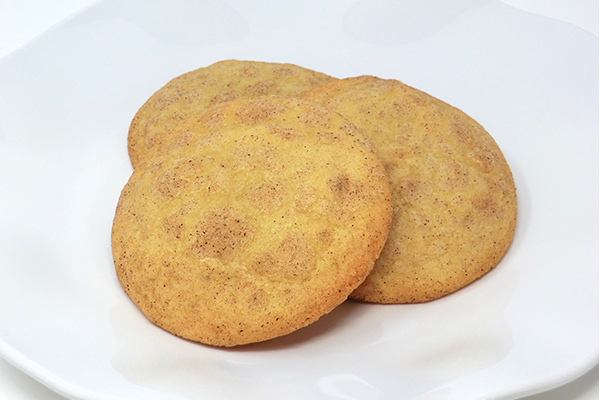 Light and moist cinnamon sugar cookie.